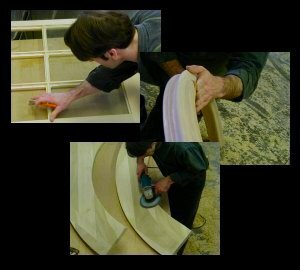 Sunset Cabinets & Mill is well known for creating made-to-order cabinetry. 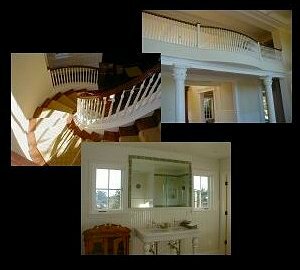 Specializing in staircases, doors, windows, interior finish work, and architectural millwork, our products are unique and highly desirable. Each piece is custom designed and handcrafted by cabinetmaker Richard Lugo. Richard's customers have come to appreciate the premium designs and impeccable workmanship of his projects. We think you will too. Take a moment to look through Richard's online portfolio to see some of the work done at Sunset Cabinets & Mill and don't hesitate to contact Richard to discuss your next project.